It’s Everything You Need On One Simple Device. Running a business can seem like it gets more complex every day. It’s time to simplify things – starting with how you take payments. That way, you can let the day-to-day transactions take care of themselves, and focus your energy more on the bigger picture. Small in size, Clover Flex is built to do business wherever you are. Easy to take with you and easy to hand to customers – they can dip, swipe, tap, enter a pin and sign, whether in line, in the aisle, or at the table. And its built-in receipt printer and scanner ensures Clover Flex delivers the ultimate in flexibility. Small In Size. Big On Choice: Clover Flex is the feature-packed, space-saving POS you’ve been dreaming about for your small business. Plays Well With Others: Clover Flex works seamlessly with other Clover components, so you can take orders in line or at the table, then finish at the counter on another Clover device. Pay At The Table: No need to run back and forth to process a card, print the receipt, get the customer signature, and tip adjust. Just do it all at the table on Clover Flex. 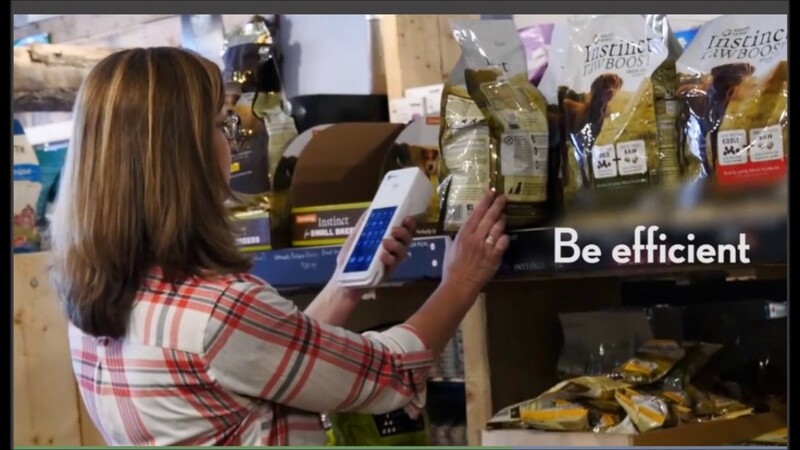 Manage Your Inventory: Far from your standard POS system, Clover Flex features a built in camera and barcode scanner, so you can stay on top of your inventory too. Signatures On The Spot: Clover Flex accepts electronic signatures, which means no more piles of paper receipts, and helps prevent future chargebacks. Mobile By Design: Compact enough to be a handheld device, Clover Flex also has wireless 3G capability, making it ideal for small businesses that move fast – or move beyond four walls. Up When You Are Down: Take payments even when your connection is down. Clover will run the payments as soon as you’re back online.